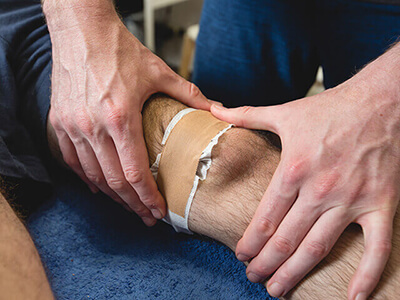 With a focus on accurate diagnosis, treatment and effective, personalised injury management, In Clinic Physiotherapy provides a relaxed, professional environment that gives our patients the best chance to achieve their health and well-being goals. 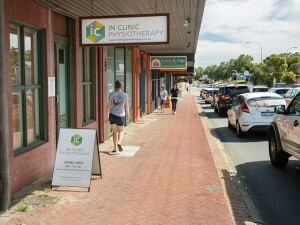 Located in Mosman Park, Western Australia, halfway between Fremantle and the Perth CBD, In Clinic Physiotherapy offers the convenience of a private on-site gym and home visits plus after hours and weekend appointments. 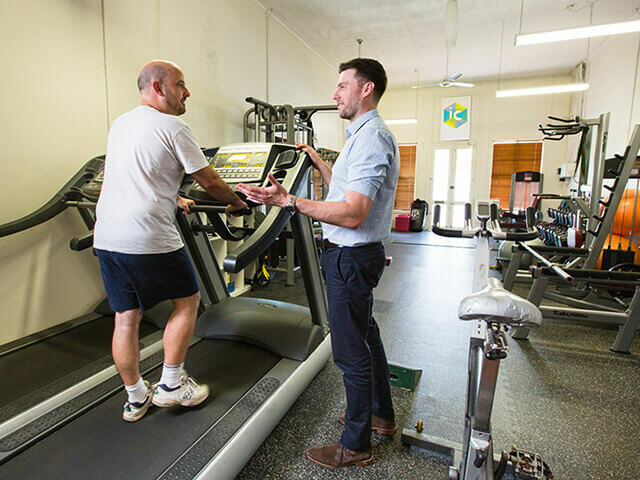 Principal Physiotherapist James Weir is experienced working in acute trauma and orthopaedic settings, plus brings a background in comprehensive rehabilitation and sports injury management. 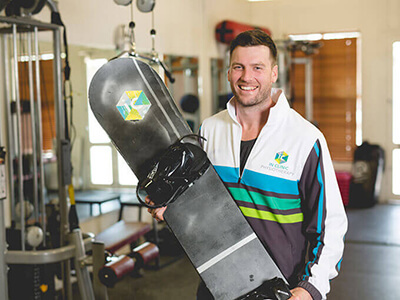 In addition to general clinical practice and injury management consultation, In Clinic Physiotherapy is the only Perth-based specialist in Ski & Snow Sports injury prevention and recovery. Also handling the complex case management of Worker’s Compensation Insurance, In Clinic Physiotherapy has a specific interest in the assessment, consideration and management of all biopsychosocial factors that can impact recovery from injury. 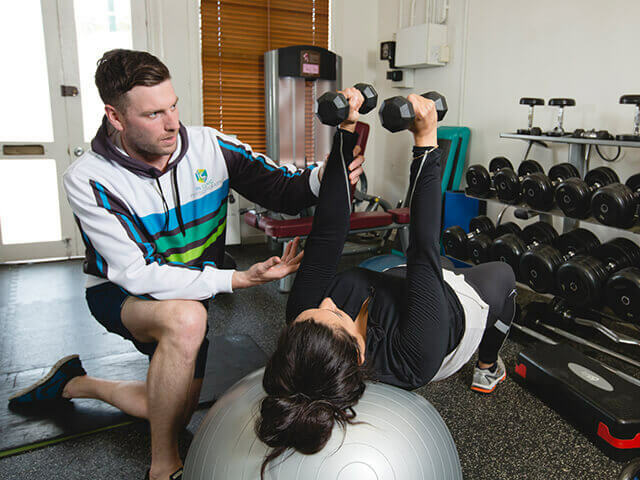 Whatever is holding you back — from neck, back, shoulder, elbow or ankle pain to arthritis and structural weaknesses affecting your training — In Clinic Physiotherapy can help you overcome and thrive. 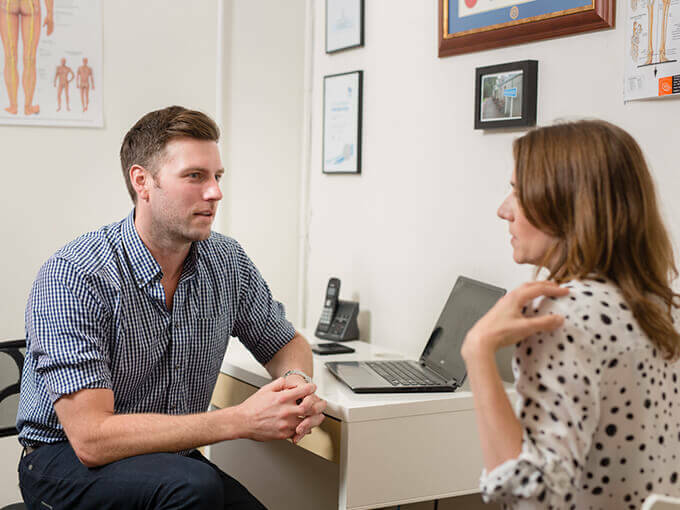 Please don’t hesitate to contact us with any enquiries or correspondence. WHY NOT GET (FREE) UPDATES STRAIGHT TO YOUR INBOX? Sign-up now to receive all the latest injury management and fitness tips from In Clinic Physiotherapy sent direct to you (no stamps required).